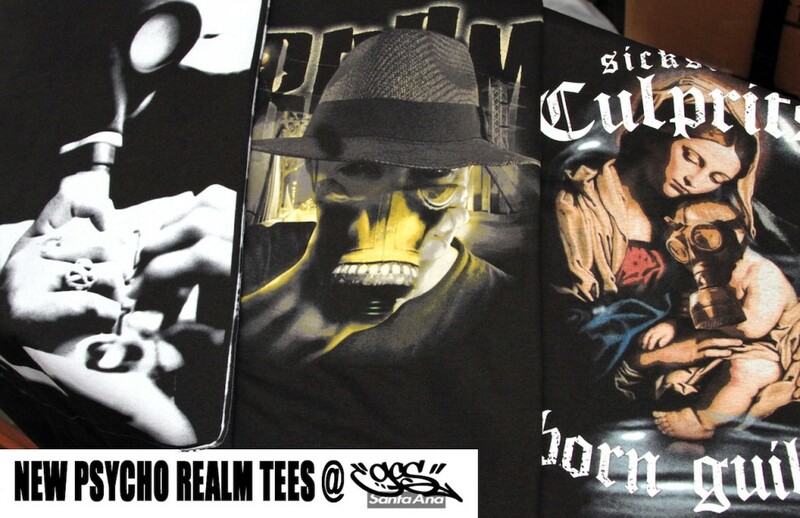 Here are some pictures of the latest items from Hasta Muerte to come through the shop. You know where to find us! 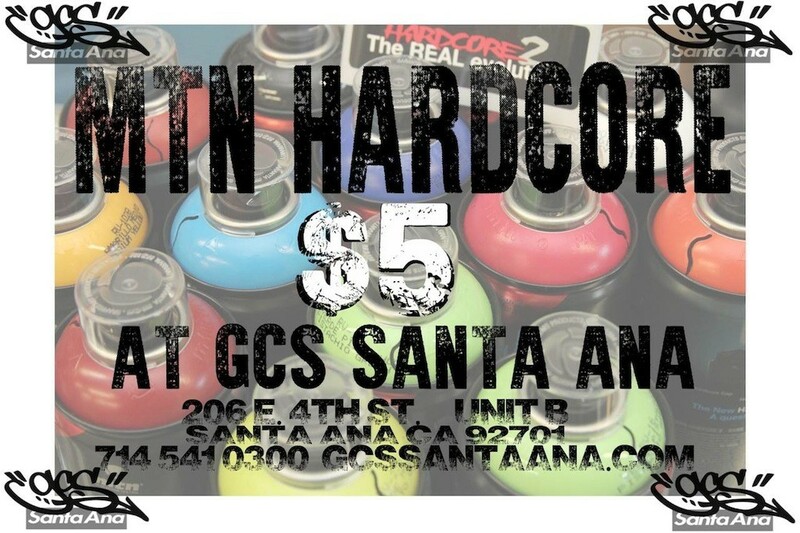 GCS x Eastend DTSA. 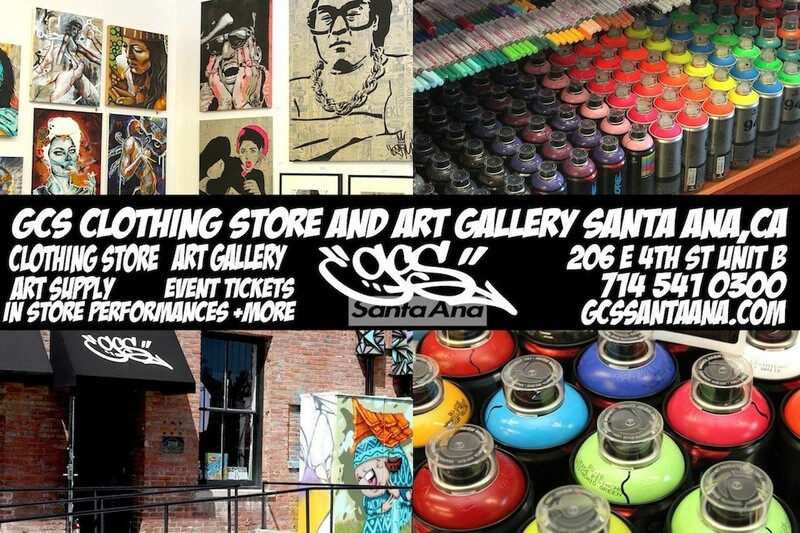 Santaana! 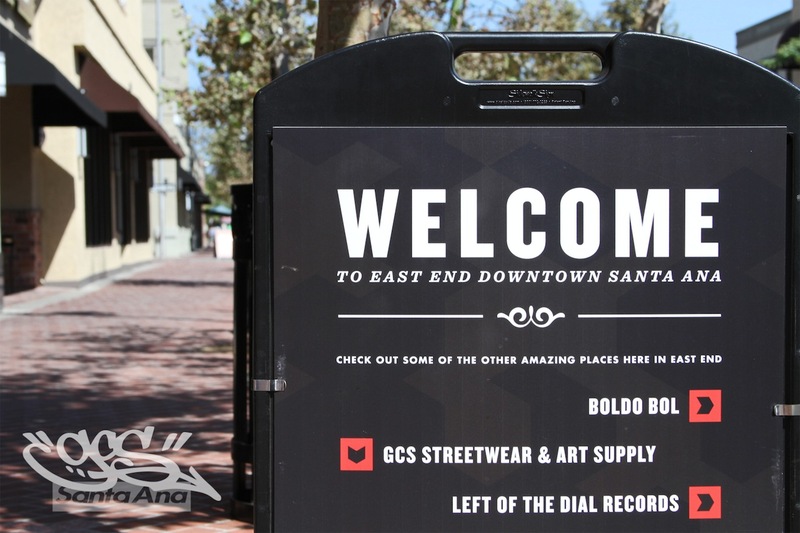 With everything that happens here at GCS Clothing Store and Art Gallery, it’s always a challenge to get the information out to our patrons and supporters in a timely and organized manner. 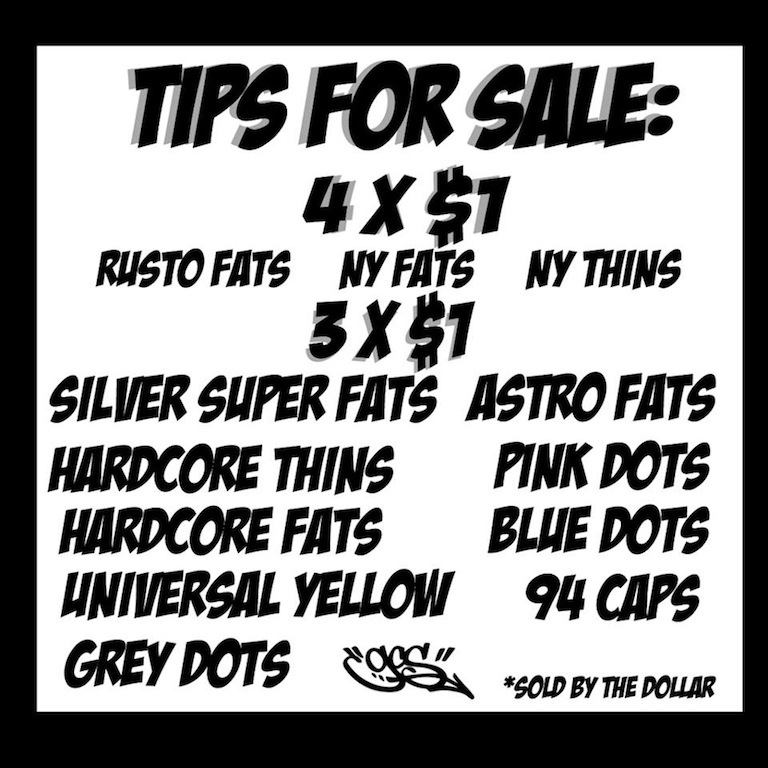 Here are some of the web flyers that we have created recently using Photoshop (a new toy to us, haha). So if you need a flyer, hit us up.. we’ll do it cheap! ..intorducing GROG paint markers and drippers. You got to try them out. 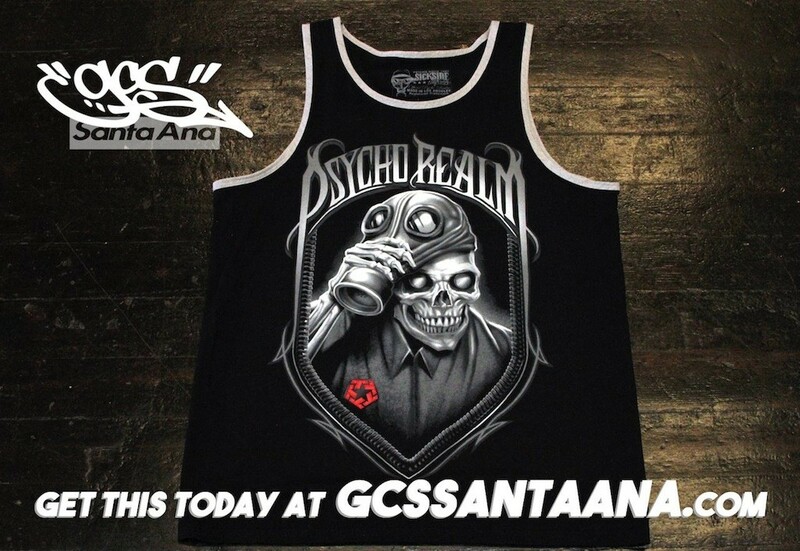 At the GCS Clothing Store and Art Gallery now! GCS is committed to bringing you the best in everything. Those of you that have patronized our business know that we try to provide quality goods and fair prices. Well, here you go Van Gough. 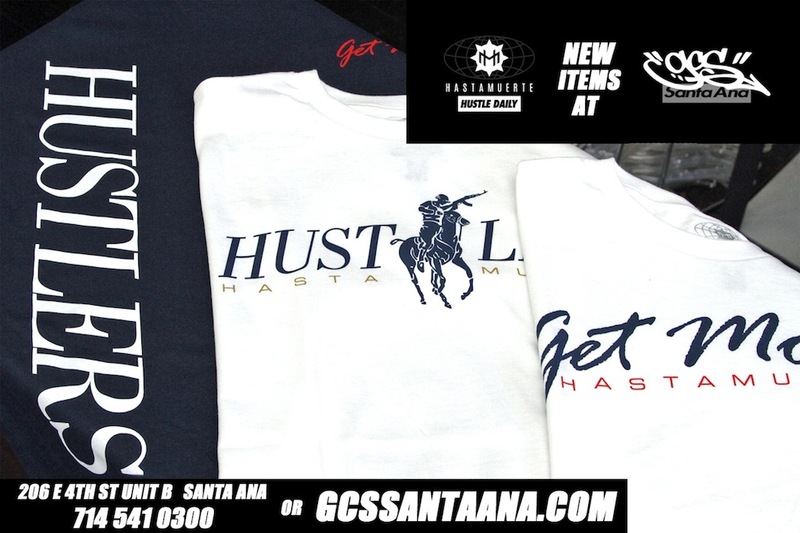 GCS Clothing Store and Art Gallery, open everyday from 12 noon to 8pm and 12 to 5pm on sundays. Come on through. 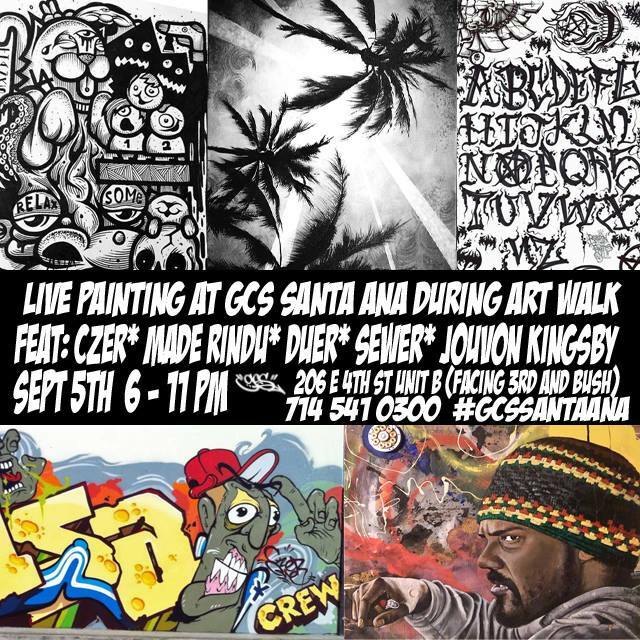 Sept 5th, 2015- Here is a re-cap of the days activities at GCS clothing Store and Art Gallery during the sept art walk. Enjoy. 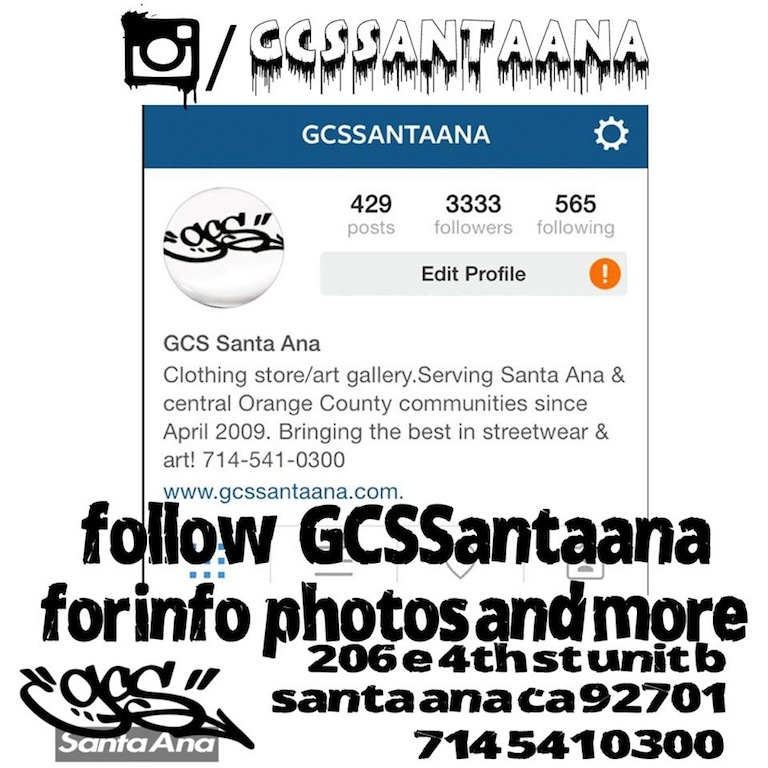 Oct 3rd, 2015- Join us at GCS Clothing store and art gallery for the october art walk that will feature a long list of great artists. Curated by XPLODE CBS, the roster of participants : ADGA, AINS, AKIL, APART, ARBE, AURA, AYUDA, BAIR, CHASING PAINT, CZER, CONE, DAME, DAMET, DUEM, DOVE, DREZ, DRIL, EARN, EASYROC, ELUZ, ERGS, EWOK, EYESR, EZO1, FAMINE, FANA, FEARO153, FUEGO, GEEZR, HELP, JERZ, JUST195, KALM, KENOS, KIKO, LASTMAN, LENZE, MEEX, MELK, NEENR, OBY, OLE, ORALE, OWIE, PALM, POPS, POSH, PRAE, ROAST, RYOE, SHUT, SHUX, SIGUE, SKER, SNOTS, SOLUZ, Steady Jenny, SUMET, TEWSR, THOR, TOBESKO, TUNEK, TYKE, UNIC, XILE, XPLODE, YT. The event is free and all ages. Starts at 6pm and goes until 11pm. This is what we have in stock at the moment. Remember ya’ll, you must be 18+ to buy paint. 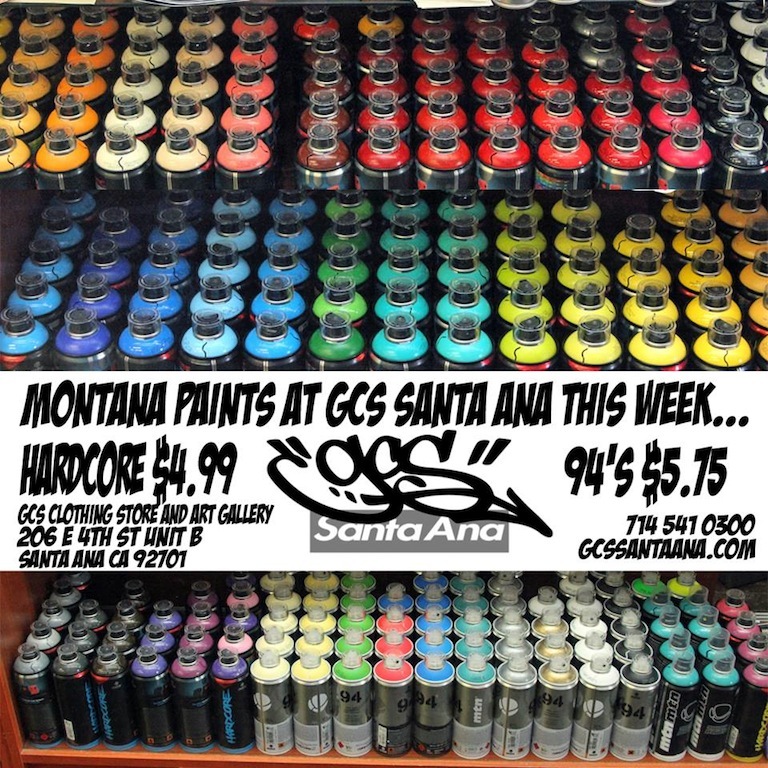 See you soon at GCS santa ana. 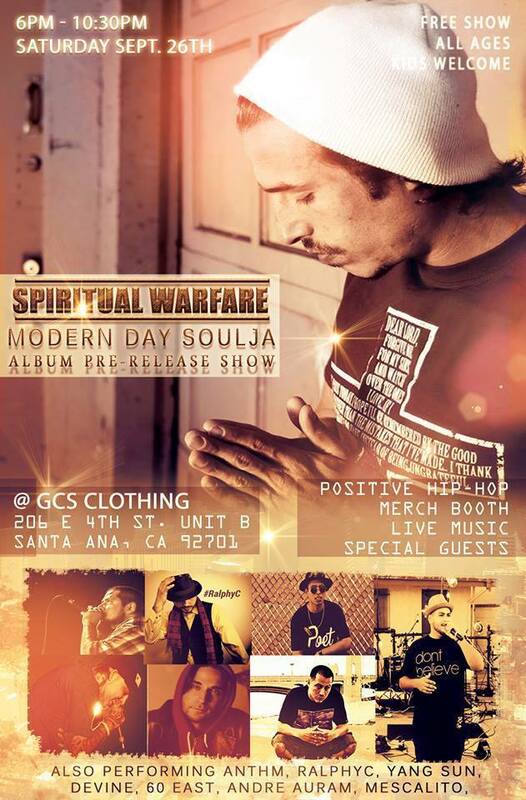 September 26, 2015- Join us at GCS Clothing Store and Art Gallery on Sept 26 for his “Spiritual Warfare” Album Pre-Release Show. 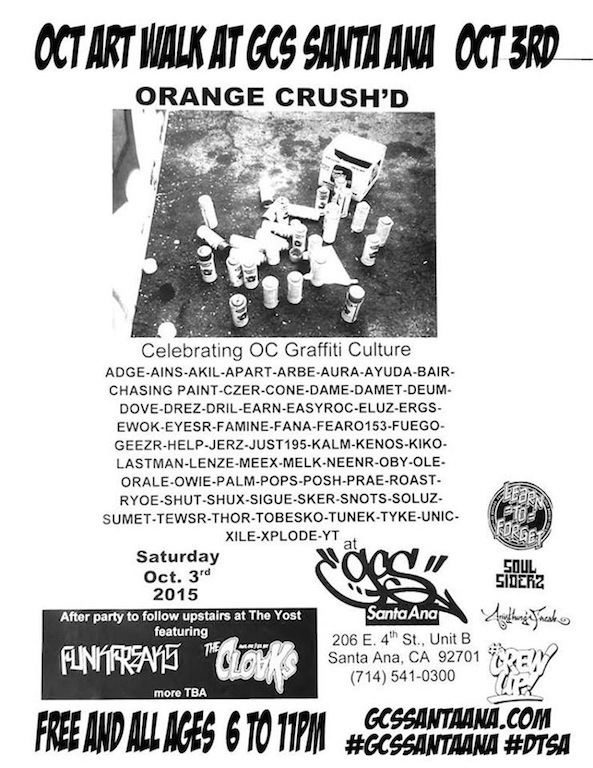 Also performing that night : Anthm, Ralphyc, Yang Sun, Devine, 60 East, Andre Auram, and Mescalito. 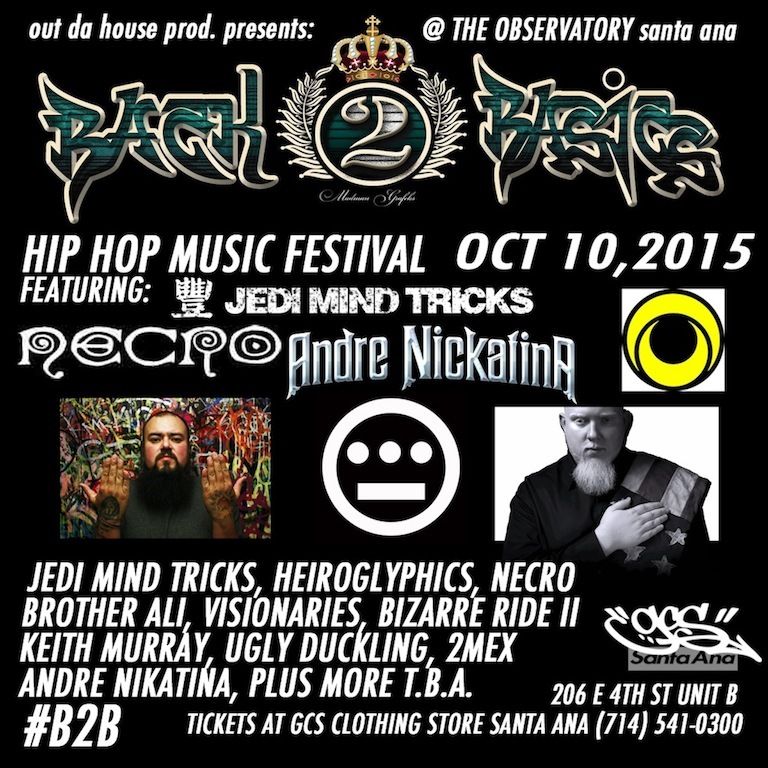 Come out and suppot underground hip hop. Show starts at 6pm and goes until 10:30pm.. free and all ages! 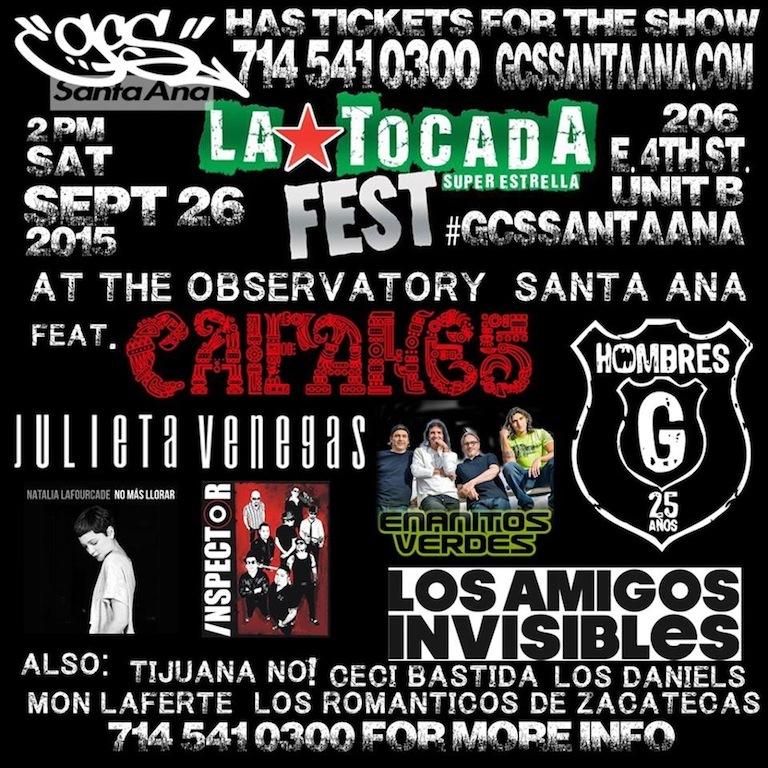 GCS Clothing Store and Art Gallery has your ticket to La Tocada Fest at The Observatory SEPT 26th. This is a show that every Rock En Espanol fan cannot miss. Doors open at 2pm. Come through and get yours! 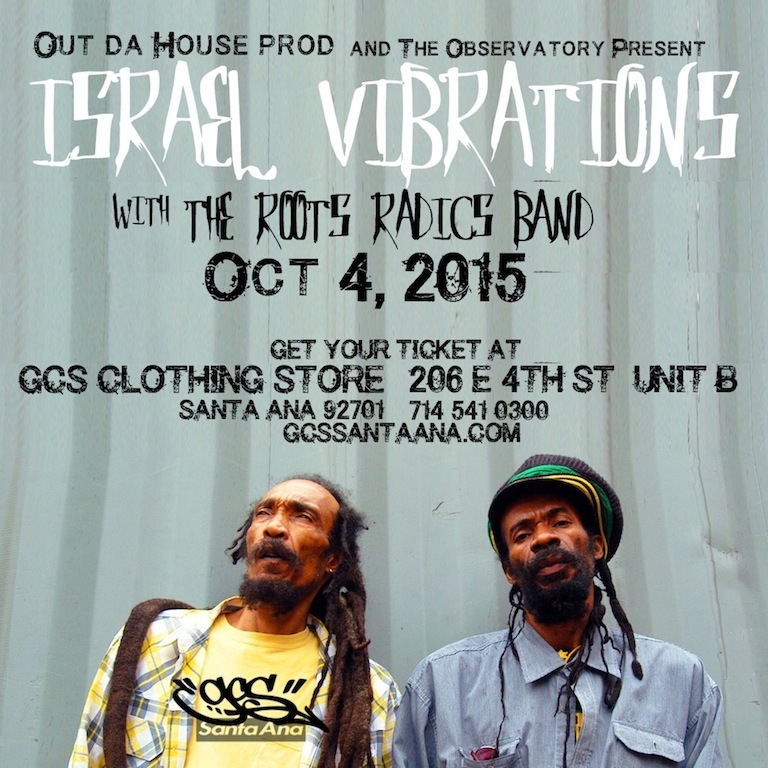 GCS Clothing Store and Art Gallery has your ticket to see Israel Vibrations and The Roots Radics Band OCT 4 at The Observatory, Santa Ana. 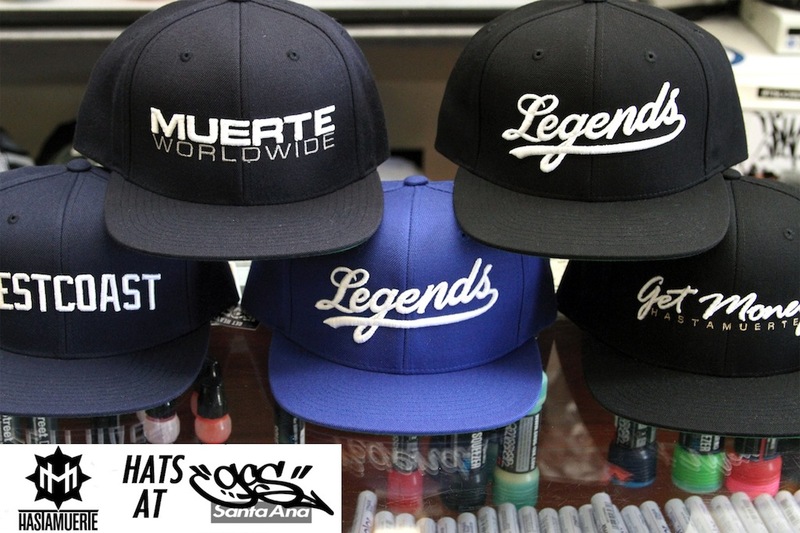 Come through and cop yours today. 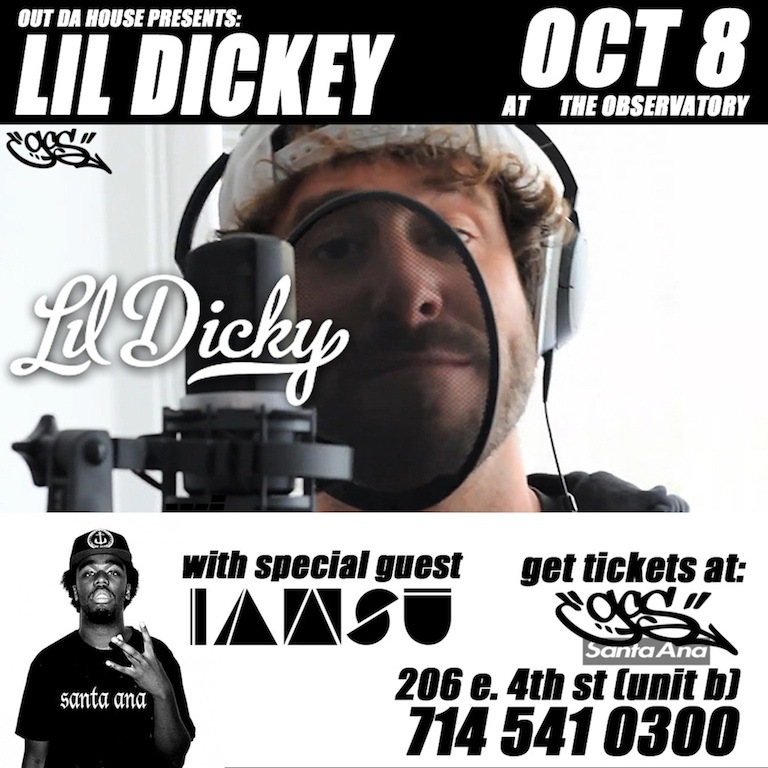 GCS Clothing Store in Santa Ana is selling tickets to Lil Dicky’s OCT 8th show at The Observatory. With special guest IAMSU. All ages. 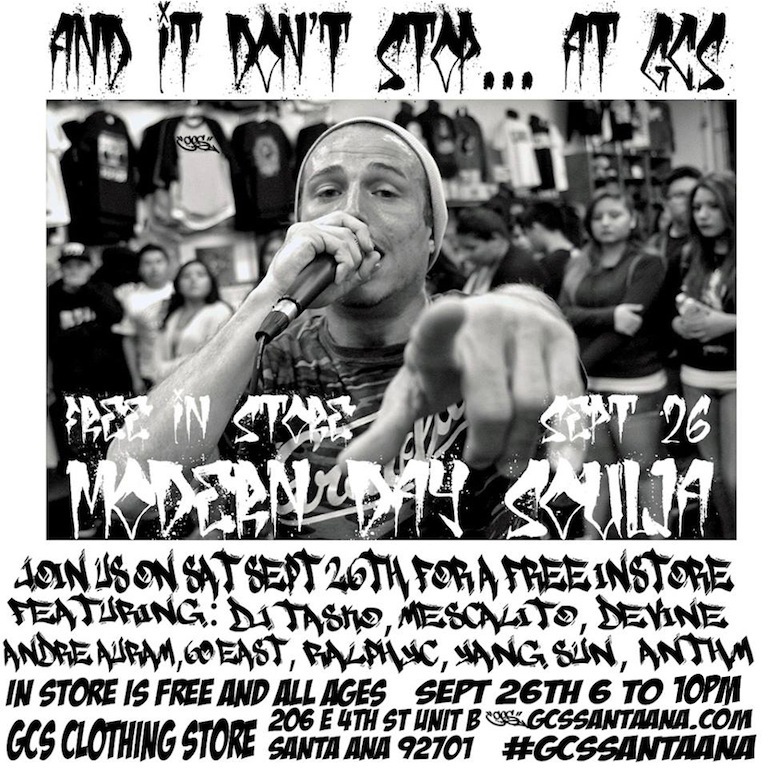 GCS Clothing Store in Santa Ana is selling tickets to Sadistik’s SEPT 30th show at The Observatory. 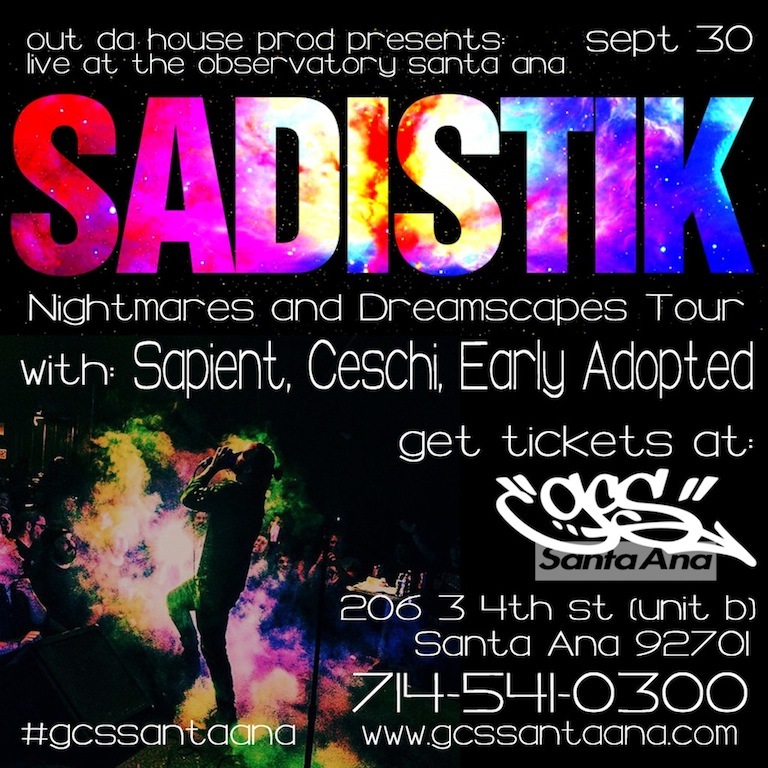 This is the OC date for the “Nightmares and Dreamscapes” TOUR with Sapient, Ceschi and Early Adopted. All ages. 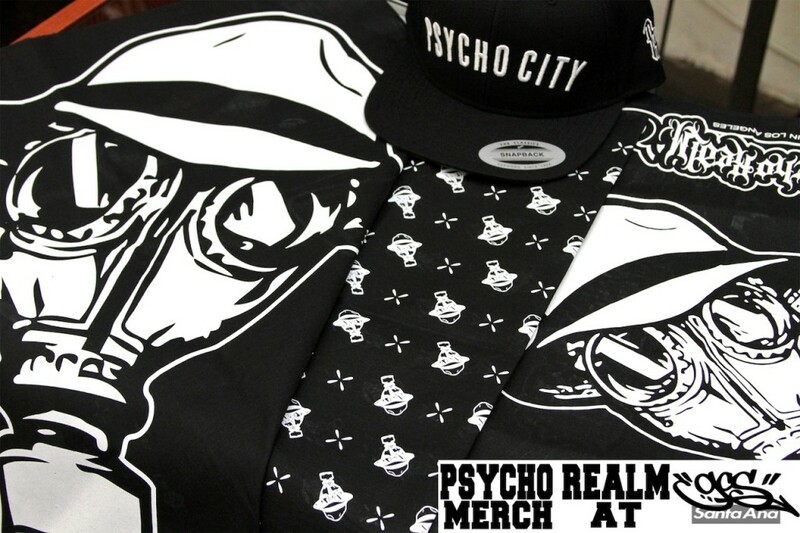 If you are a sick side soldier from the street platoon, then you know you have to get that new The Psycho Realm tees and Bandanas. In the shop now.